3 Bedrooms, sleeps 7 plus cot. 1 double, 1 twin, 3 single beds. 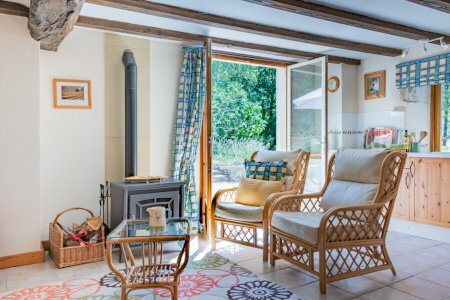 Please check the availability of Gite Le Chataignier using the calendar below.